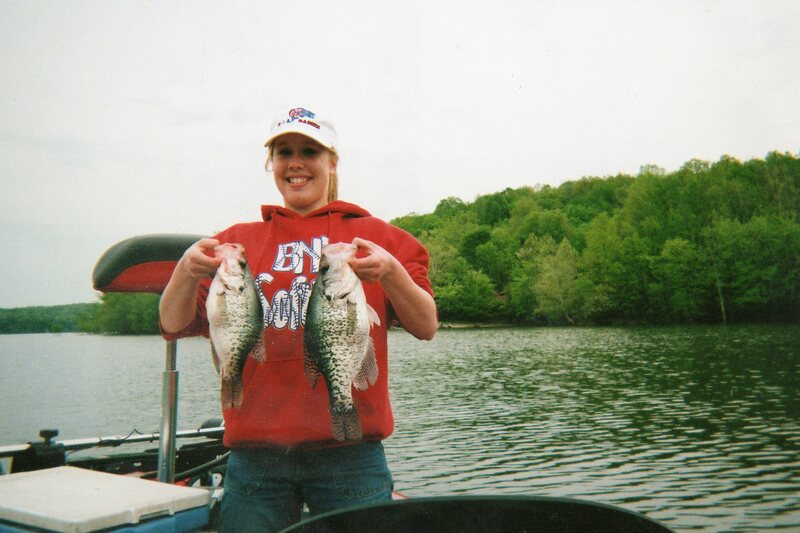 Lake Monroe slab crappies caught in the spring by Shyla Ratliff along with 20 more large slabs using Southern Pro tubes. 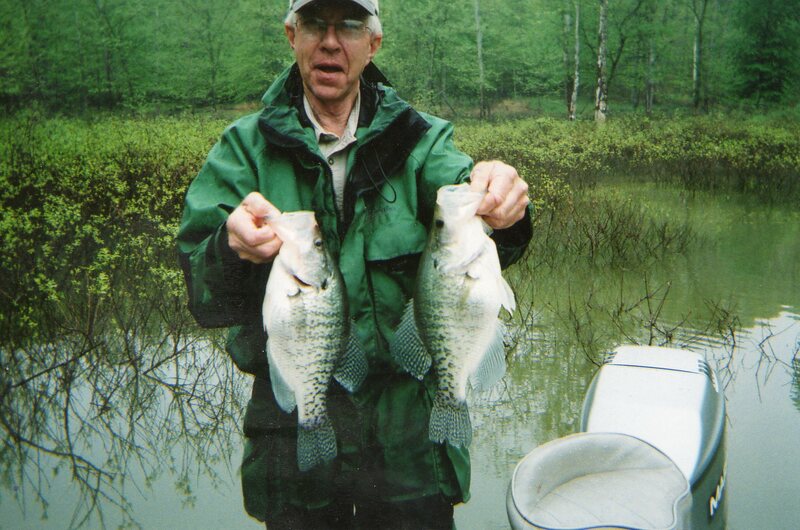 Three pound crappie caught on Southern Pro jigs in 3 feet of water by Tom Todd Sr. along with a limit of other slabs. 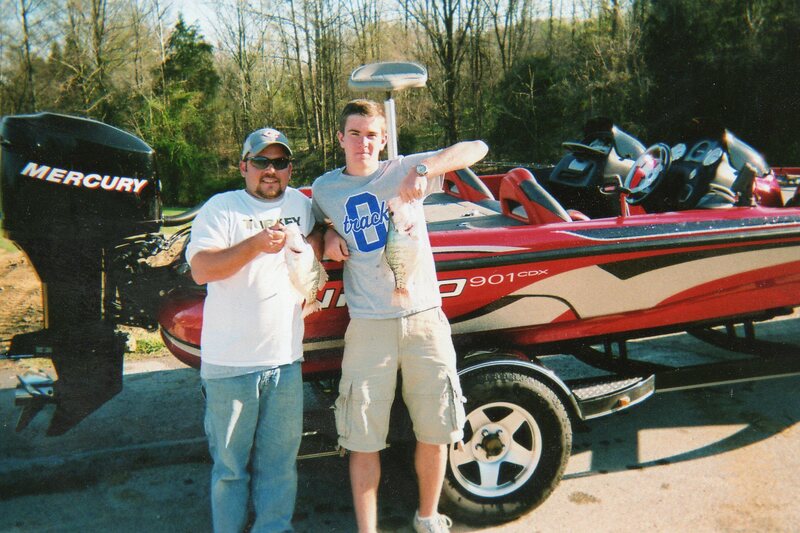 Devon New and son caught 27 nice slab crappie in April on Lake Monroe using Storm baits and Southern Pro jigs. 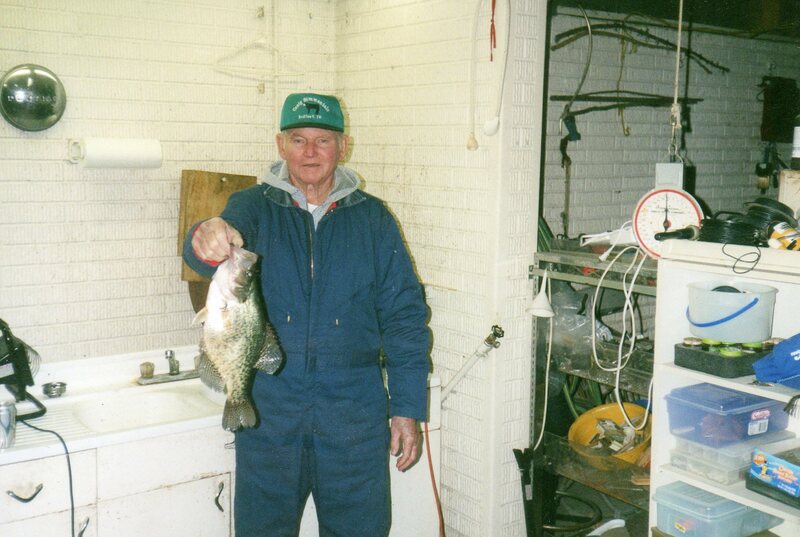 Stan Weir caught 25 large crappie on Lake Monroe using Southern Pro jigs and heard a lot of turkeys gobbling. 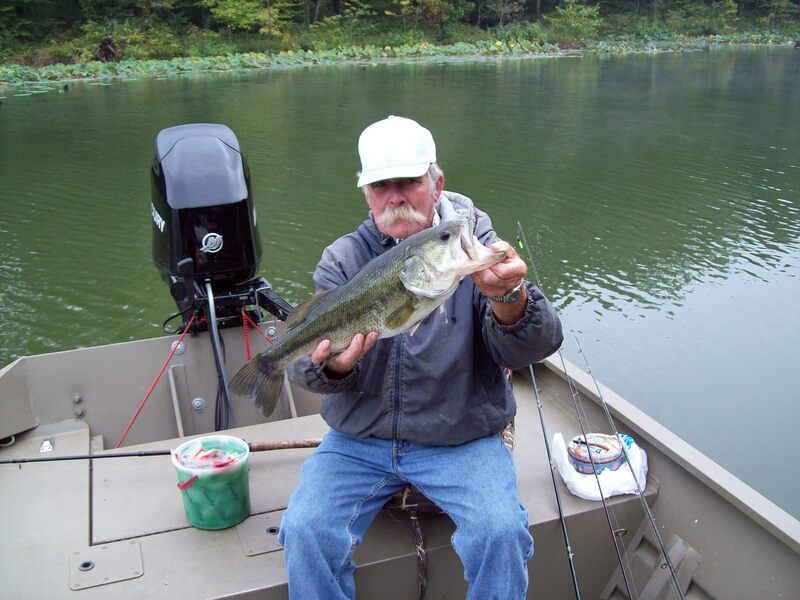 Don Stalker caught this 6+ pounder on a Zoom lizard at Glendale along with several other smaller bass.